"All the key interior components — steering wheels, shifters, pedals (and airbags) — will be dictated by five standardized seat heights. Select a seat height and the car’s mission (is it a sedan or a crossover, for instance), and this leads to a highly pruned decision tree of accompanying components (say, four shifters five seat frames). Once disguised by unique interiors, this massive simplification becomes invisible. Now project that thinking to everything else in the car." The new Highlander and its TNGA roots will, thus, share a lot of parts with other Toyota cars and SUVs. Thanks to all of these solutions, the 2020 Toyota Highlander will be easier to drive, more comfortable to be in, more efficient, safer, and more fun to drive (take this with a grain of salt as not many SUVs are fun to drive, especially those with seven seats). 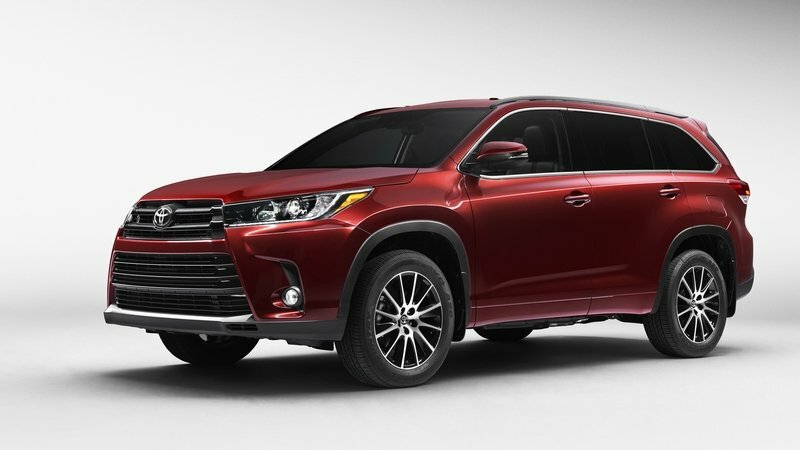 According to certain rumors, the 2020 Toyota Highlander will likely keep the latest versions of the 3.5-liter, V-6. Updated in 2016, the 2GR-FKS V-6 has a D4-S direct injection fuel system and an on-demand Atkinson cycle system. This is a system that, in its modern iteration, hold the intake valve open for longer actually enabling some of the air to return to the intake manifold. Previously installed in the Prius, the Atkinson cycle does save a bit of fuel and improve efficiency. In the latest versions of the Highlander, the 3.5-liter, V-6 develops 295 horsepower and 263 pound-feet of torque, and it returns 21/27 mpg (city/highway). 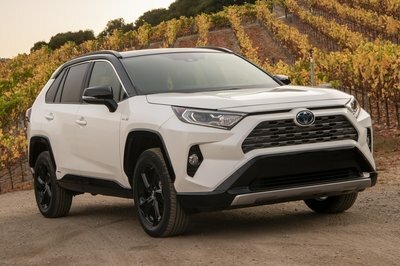 While the base 2019 Highlander has a 2.7-liter, four-cylinder engine, I believe that the new generation will have the same engine as the new RAV4. So, the entry-level 2020 Highlander will have a 2.5-liter engine with 203 horsepower and 184 pound-feet of torque. 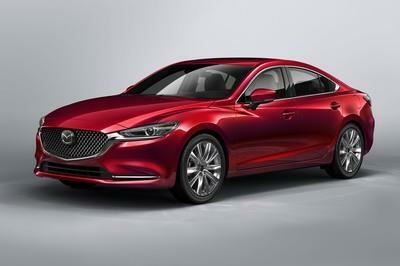 That is a comfortable improvement over the 2.7-liter, four-cylinder engine that has 185 horsepower and 184 pound-feet of torque. 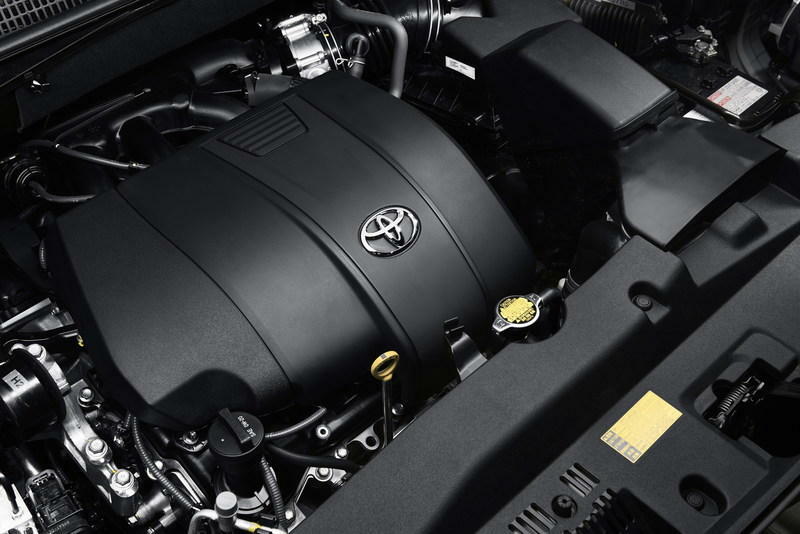 The 2020 Toyota Highlander will be offered as a hybrid system as well. All of the ICE propulsion options should link to an eight-speed automatic transmission. 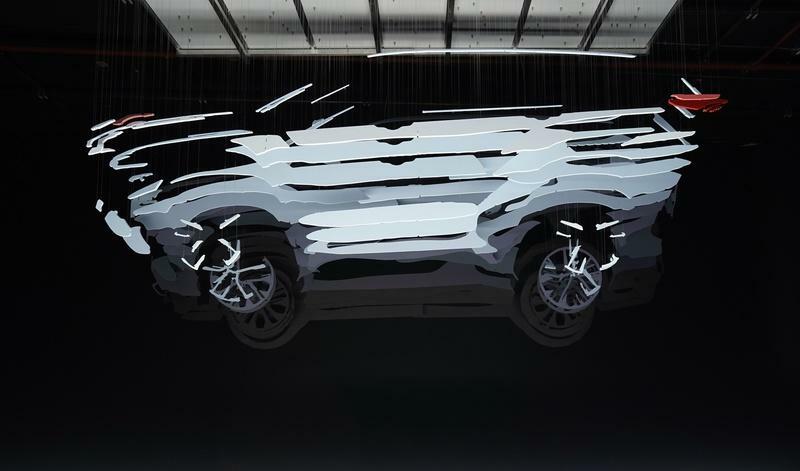 Spy photos and strange "augmented reality" artwork with 200 individual suspended hand-painted pieces that create the new Highlander shape allows us to see what the new Highlander looks like. 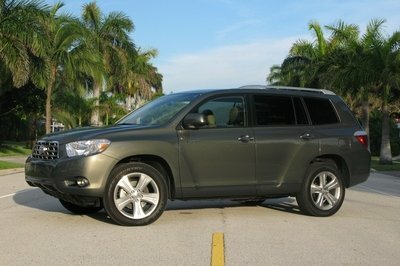 Toyota took a boxy and jacked up form of the new RAV4 and adapted it for a bigger Highlander. 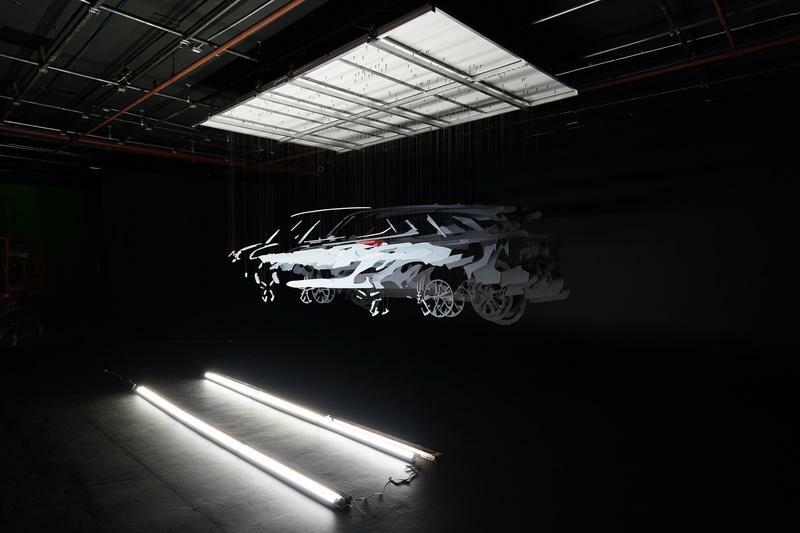 However, it would seem that the new SUV is, regardless of its boxiness, quite sleek. A smaller glasshouse, more defined lines, and high shoulder line give the Highlander a sporty, almost athletic note. 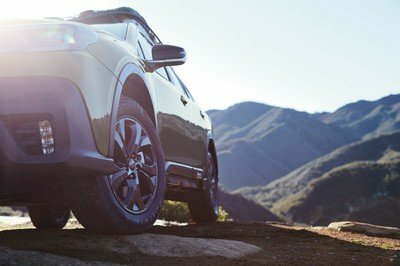 I believe that almost everyone will like it the same way as nearly everyone loves the new RAV4. The RAV4’s boxy wheel arches are one of the highlights too. More importantly, however, is that I feel that the Highlander will grow a bit. The overhangs do seem to be a tad longer on the camouflaged models compared to the 2019 Highlander. Even if it grows, don’t expect a dramatic increase in size. Will There Be a 2020 Toyota Highlander TRD? Back in 2018, Toyota officials inferred more than once that many tricked—out TRD Toyotas are coming our way. I can only hope that the TRD performs its magic on the Highlander as well. 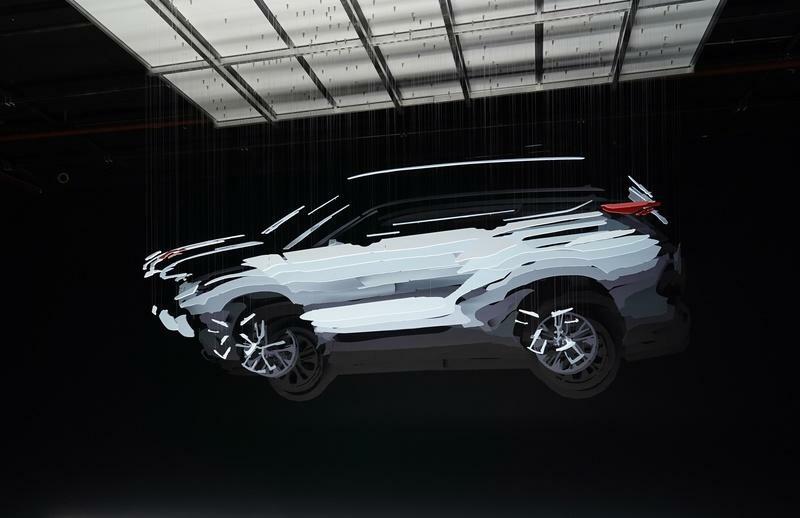 Toyota's safety suite, called Safety Sense 2.0, is a standard kit in the RAV4, and it will be standard for the 2020 Highlander as well. 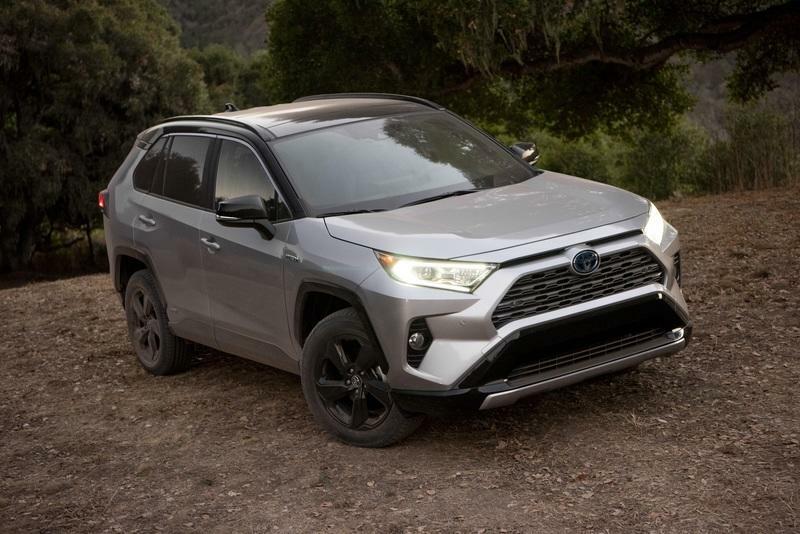 The 2019 Highlander can tow up to 1,500 pounds with the 2.7-liter engine and up to 5,000 pounds with the 3.5-liter V-6 engine. 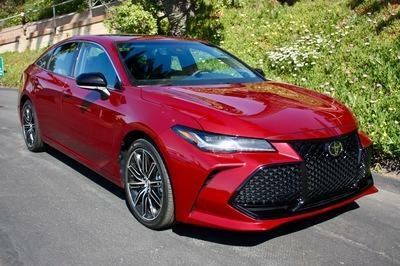 I suspect that the numbers will be the same for the 2020 Highlander with some higher-grade versions possibly having the capability to tow a bit more than 5,000 pounds. Read our full review on the 2017 Toyota Highlander. 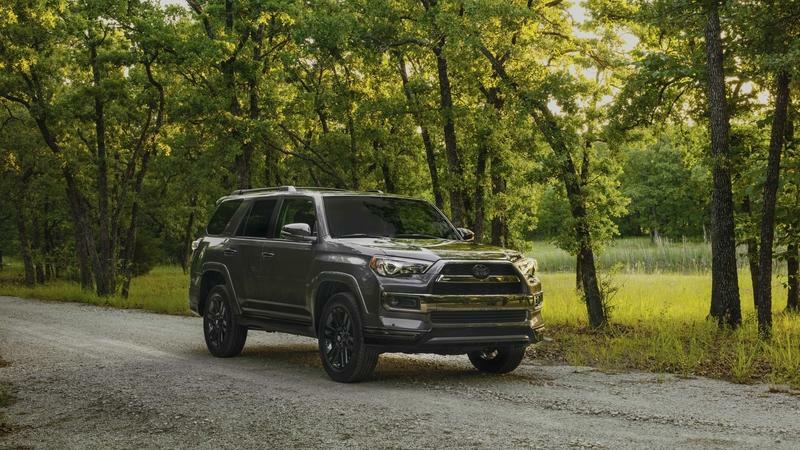 Read our full review on the 2019 Toyota 4Runner Nightshade Special Edition.